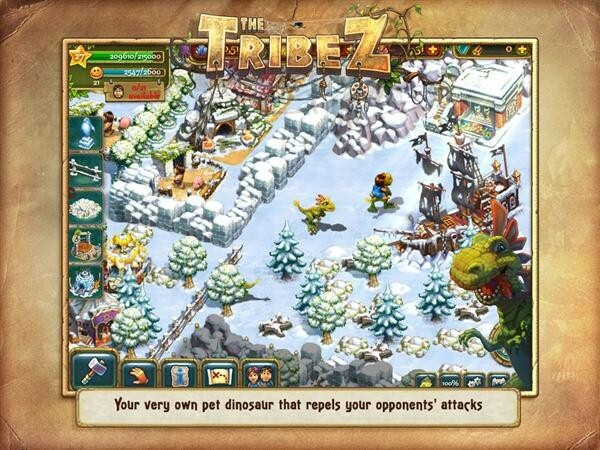 The Tribez is a fun game that has been available for the iOS for quite a while in the gaming world. They are now launching the game on Android devices, so that Android users can now join in on the fun. 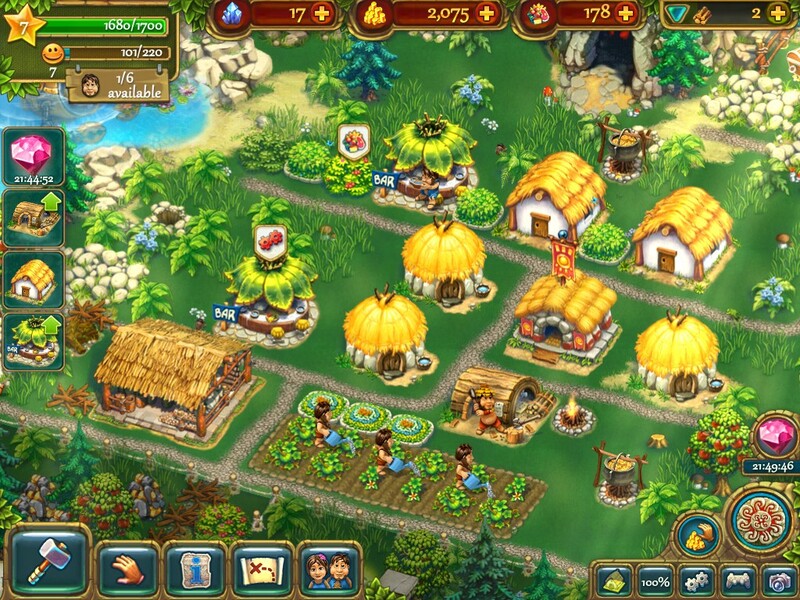 The Tribez became available for the Android devices in the beginning of October 2012. It is a free gaming app that is an easy download and can be acquired through the Google Play store. Just simply click on the magnifying game to search and type in The Tribez, and it will pop up or easy installation. The premise behind the game is that you will be basically out in the middle of this tropical wonderland. It will be your job to build up a civilization that can survive and thrive with a little help from you. It will be your job to place the homes, farms, and people. You will need to help the community grow so that it can successfully thrive on its own and maintain itself. It is not an easy process to grow and help make your society prosperous. You will need to be able to provide enough food for the people for survival as well as provide enough people to work the land. The people of your tribe will need food, shelter, and protection from harsh elements and savages. The land will basically be a tropical land in the middle of nowhere. You will have to select the location and balance the money, gems and coins, that you have available to purchase items for development. Nature is not the only competition that you will have. There are members that do not want the civilization to grow and succeed, so they will plan attacks to destroy it. You will need to protect your society against these attacks so that it can survive and grow. Your game will not end just because you have built up a single society. There are several areas, islands, or societies that will need to be built. Different areas offer an entire new set of challenges. Android users are fortunate enough that due to the delay in the launch all of the updates will be available in the first initial install. There is the forest area that is available for development, the mountain range that offers many weather challenges such as snow and freezing cold, and there is also a barren desert island. The multiple locations offer a change in settings in order to keep the game play challenging and interesting. It is not as simple as selecting the area that you will want to start on. 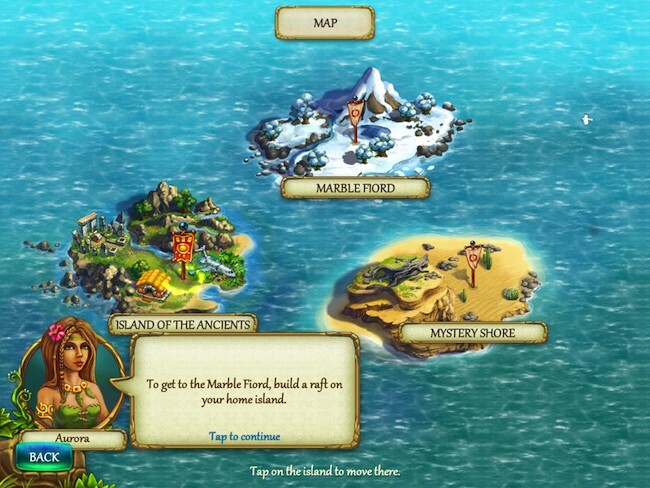 You will have to start on the Island of the Ancients and develop your civilization there first before you will be able to progress to the mountains on Marble Fiord. You will have to build a raft in order to travel to the mountain area, and you will have to develop your society there before you can move onto the desert on Mystery Shore. The majority of people that choose to download this game greatly enjoy the game play. Google Play shows that the game has a 4.7 out of a possible 5 star rating. Overall people find the game to be challenging and fun. It is a great download that the whole family can enjoy. It is available for both the Apple and Android products as well as for both tablets and Smartphones. Download this free game today to get started building your society and enjoy playing one of the most popular games that is currently on the market and finally available for Android products. Jason Phillips is the person who has authored this post. His brother is fond of playing Mario games. Being updated towards new technology he recommended him to play online through www.mario-games.co.